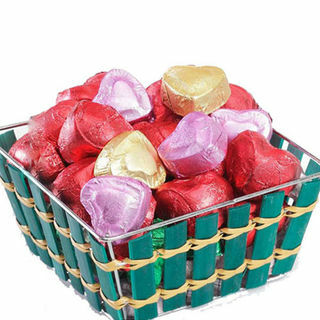 appealing & attractive gift box in heart shape homemade chocolate basket with 500 grams worth Rs. 375 for Rs. 525 @ Infibeam.com.